As a business owner who maintains any type of inventory, it is essential to protect your team, your product, and your financial livelihood with business insurance. What is important to keep in mind when selecting your business insurance, is that not all businesses have the same insurance needs—making it essential to seek out specialty insurance provided by an insurance provider who understands your industry specific risks and concerns. Whether you own a microbrewery, brewpub, or craft beer brewery—keep the below factors in mind when selecting and managing your microbrewery insurance. 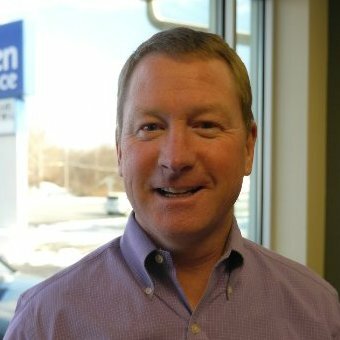 At Gallen Insurance, we provide more than just standard business insurance, but insurance policies that are created to support the unique needs of the microbrewery and craft beer industry. We provide a variety of options that you can utilize as your business continues to grow. Because we are committed to your long-term success—we provide you with industry specific tips and tricks to help you manage and safeguard your inventory, and to ensure a safe work environment for you and your staff. Not only are we well-versed in the brewing industry, but we are committed to providing you with the most comprehensive options in microbrewery and craft beer insurance. While you may begin with a more basic policy while you are just getting started, as your business continues to grow—you can rest assured that Gallen Insurance provides the most cutting edge insurance available both for your general—and industry specific needs. 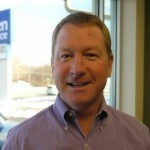 It is not just your product and you staff that you invest in, but your brewing system. For example if a key component of your system fails, leaks, is broken, or damaged— you will face a substantial financial obligation. This is one of the many reasons industry specified microbrewery insurance is a must. Your policy must include coverage for loss of product and damages related to factors such as a leaking tank, tank collapse, or loss of food-grade water, damage to customer property, or damage to your place of business. While general business insurance may cover some of these expenses, a craft beer insurance policy with Gallen Insurance will ensure that you are covered to the amount you designate. Even though we provide industry specific microbrewery insurance, we realize that there is not one insurance policy that meets the needs of all business owners. You could be a restaurant who makes 1 or 2 signature brews which are primarily sold to patrons of your restaurant—or you could produce a larger amount of your specialty brew, and distribute it nationwide. Whichever your needs, we have an option that will provide you with the confidence and security you require from your insurance provider—as well as policies that will keep you covered as your business continues to grow. There are many risks associated with the brewing business—from loss of product, employee safety, and even the loss associated with losing you brew master or key employees. A discrepancy, injury, or loss in any of these areas can prove to be detrimental to your success. While concerns will inevitably arise in each of these areas—there are systems you can put in place to minimize your risks. You work too hard to invest in a general insurance provider who does not comprehend the highly specialized needs of the brewing industry. 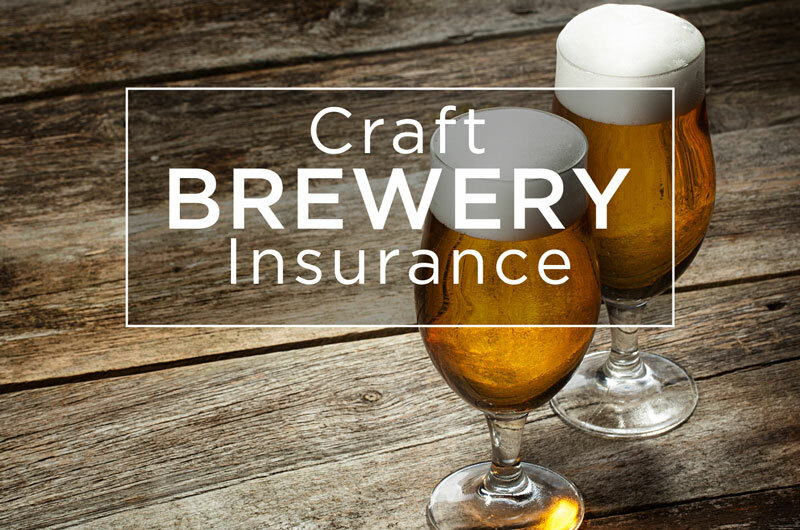 When you turn to Gallen Insurance for your microbrewery and craft beer insurance coverage—you can rest assured that you have a policy that is custom designed for you.